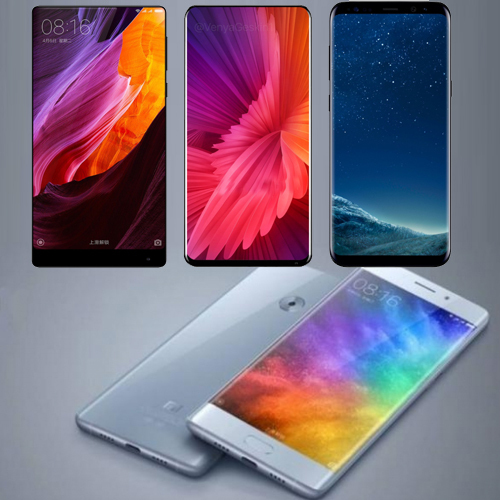 Home : Technology : Gadgets : Xiaomi to launch Mi Note 3 and Mi Mix 2 on Sep 11:Features, price..
Xiaomi is set to launch the Mi Mix 2 at an event that will take place in China on September 11. Last week Xiaomi took to the Chinese micro-blogging website, Weibo, to confirm that the successor of last year's Mi Mix was coming. Along with confirming the launch date, Xiaomi also shared an image of the upcoming Mi Mix 2 which hinted at the bezel-less screen of the phone. The company has now released a video teaser which notes that Xiaomi will also announce another device at the Sept 11 launch event. This will be the Mi Note 3 and it has also been hinted by Xiaomi co-founder Lin Bin. Just the way last year Xiaomi announced the Mi Note 2 with the Mi Mix, this year too the company will launch a new high-end Mi Note phone along with the new Mix. Interestingly, there is also the talk the company may also announce the update to Mi Notebook too on September 11.